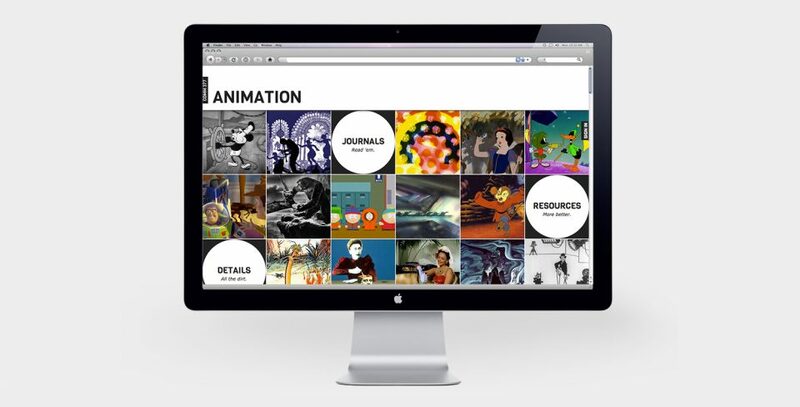 This is a website designed for a college course on the history and techniques of animation. The site served as a repository for course files and resources as well as a means for students to keep animation watching journals. The site was built on the WordPress platform.